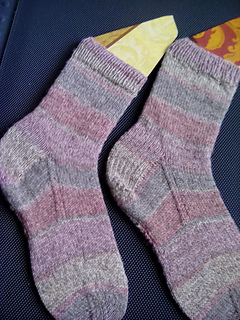 Want to try making your own socks? 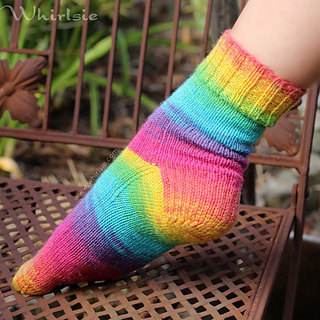 This vanilla sock pattern will help you on your way! Broken down into ‘pieces’ this pattern will help guide you on your way. 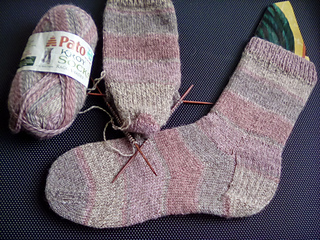 A step by step approach to the anatomy of a sock, focusing on one piece of the puzzle at a time. 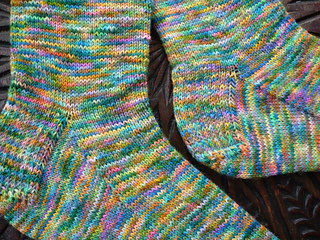 Knit top-down with a heel flap, this pattern is an easy way to start making socks for yourself and for others. 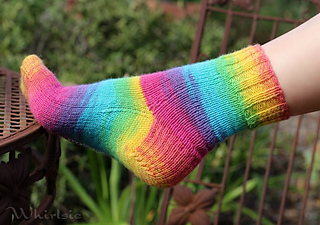 This pattern was initially designed to help teach others to knit their own socks using the magic loop method. Tutorial video links are included in the pattern. A special thank you to my wonderful testers DebsKnits, chickennanna, faylie and ankev.